I think it is well established by now that I don’t have much of a social life. But I do remember a time when I had, a life when a spontaneous invitation for after work drinks or even a date could happen. And I remember how hard it was to look fresh and glammed up with a ten hours work day under your belt. I only applied it to take it off half an hour later – ah, the glam life! 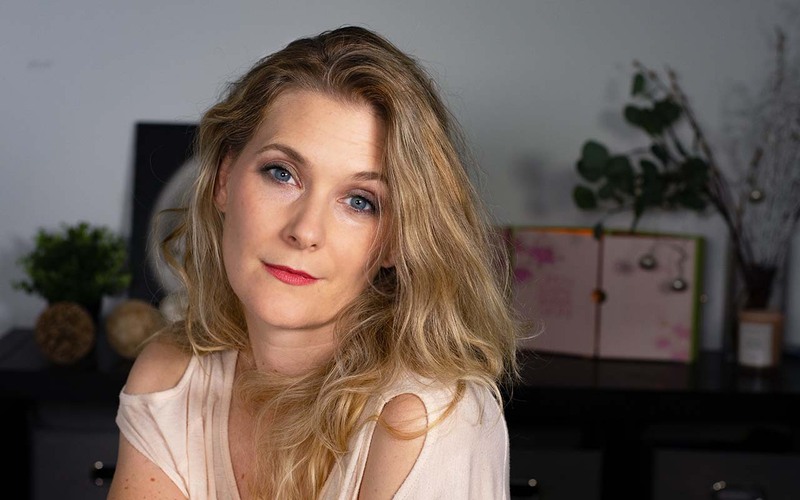 I watched countless day to night makeup tutorials on You tube, but I admit that in reality I rarely had the time for the complicated makeover some suggested nor the products with me that were apparently needed. This blog post contains *PR-samples and affiliate links. Please see disclaimer. Inspired by is a series I started to convince me that I did not need to rush out and buy lots of new products to recreate a certain makeup look, but that I´d manage to recreate something it by shopping my stash. I did a lot of those posts over the last years, some turned out better, some turned out horrendous, but most of them were fun. 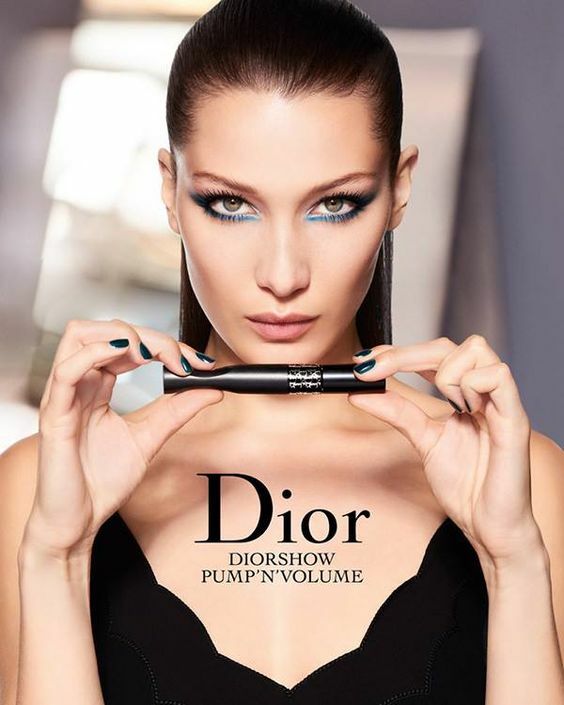 My promo picture of choice this month, one from the Chanel Spring/Summer Collection 2018 Neapolis, is one that I find turned out horrendous. The “Inspired by” series has been featured on this blog for almost two years now, and there have been a few changes to the format. Some noticeable (like doing a video instead of a written tutorial) and some probably unnoticed, but very important nonetheless. 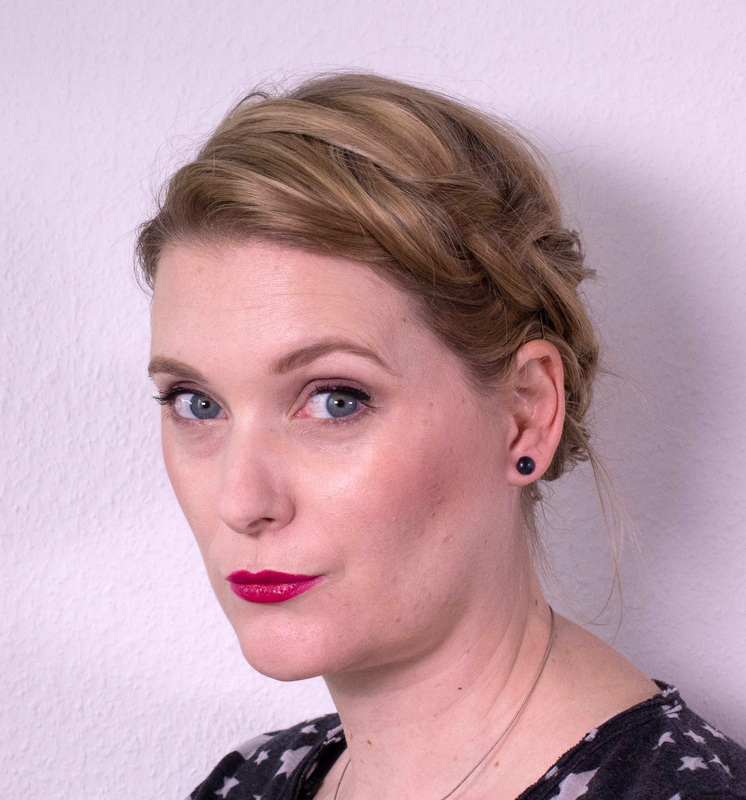 One of the latter has been the fact that about six months ago Mr. Loca kindly agreed to take my pictures (only the Inspired by ones, he still refuses to carefully arrange lipsticks). And so it was only natural that he had more of a saying in which looks we would shoot. Out of curiosity I asked him what made him pick certain ads. Was it lighting, pose, artistic expression? Just to put it out there: I don’t believe in strictly following a seasonal color scheme or trends. I do believe in wearing whatever you enjoy, no matter if it is plum lips in spring or vibrant green in winter. That bold disclaimer out of the way, I do realize that my makeup changes with the seasons. I guess the reasons are many. For one I am easily influenced, so when I see lots of dark lips and smokey eyes, I start doing, you guessed it, dark lips and smokey eyes. I am a victim of social media. And second, I get bored quickly. So after wearing the same, or at least a similar look for a few weeks, I want change. And start experimenting again, reinventing myself through my everyday face. I used to go out a lot. Like, almost every Saturday, and then sleep in every Sunday. But even if I could not sleep in on Sunday, because I had an early appointment (like brunch at 11 am, basically in the middle of the night!) I would be tired, but function as a human being. These days, things are different. Weekday or weekend, my kids are up at 6 am, demanding attention, toys and, most of all, food. And I, granny that I am, usually stay at home in lounge wear, watch Netflix (and chill, I am married after all) and turn off the lights at 10 pm. But on the rare occasion I do go out, stay up late and get the chance to sleep in I feel my age more than anytime else. Because even if staying up and partying is no problem, recovering is. One night out and I am wasted for weeks! 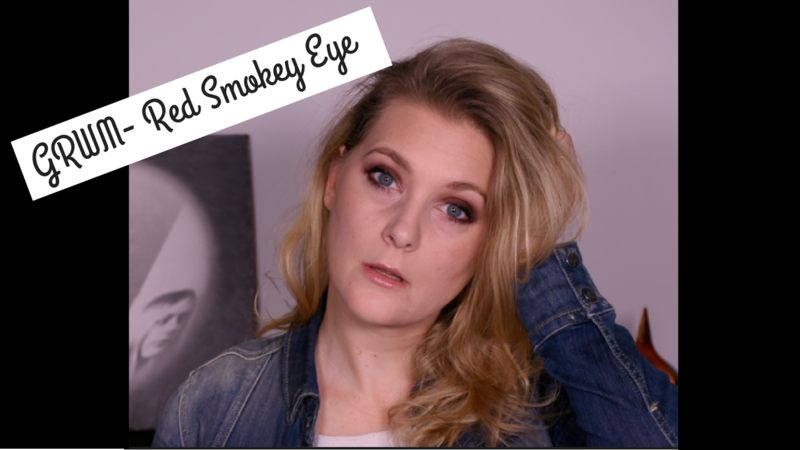 Go get a hot tea, get your warm blanket and enjoy my Summer makeup look 2016! 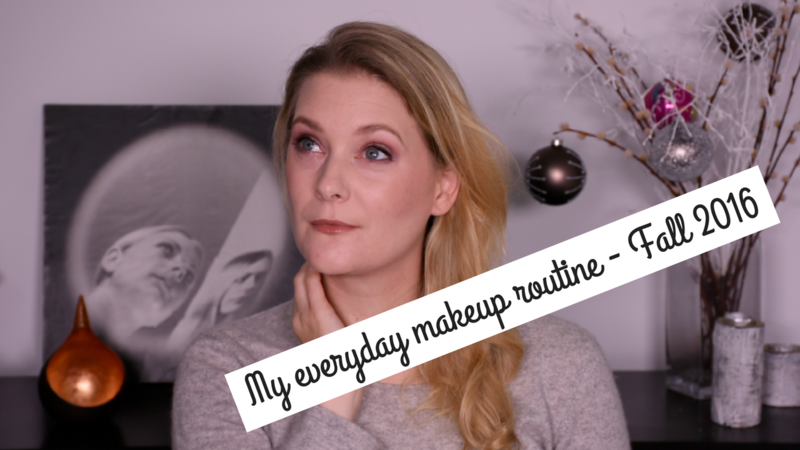 After rewatching my “New In”-videos, I was confronted with the question when on earth I should feature all the products I had shown you on the blog. I mean, I still have products from a haul in September 2015 that haven’t been mentioned, and miraculously new stuff keeps appearing in my drawers. So I turned to You Tube for inspiration: Should I do “Follow up”-videos? Just keep doing hauls, relying on the fact that no one would remember what I had shoved in their face anyway? But then I came across another type of video: “First Impressions”. You basically just sit there, talk and apply makeup. What is not to love? 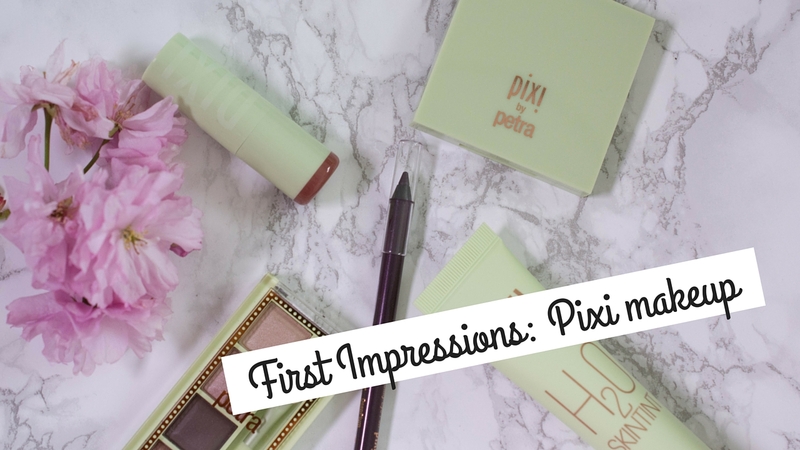 So here you go: My first impressions on some bits and bobs of Pixi by petra makeup! Year after year, the spring collections are the most challenging for me to recreate, simply because I don’t feel like pastel colors suit me and I only own a few of them. 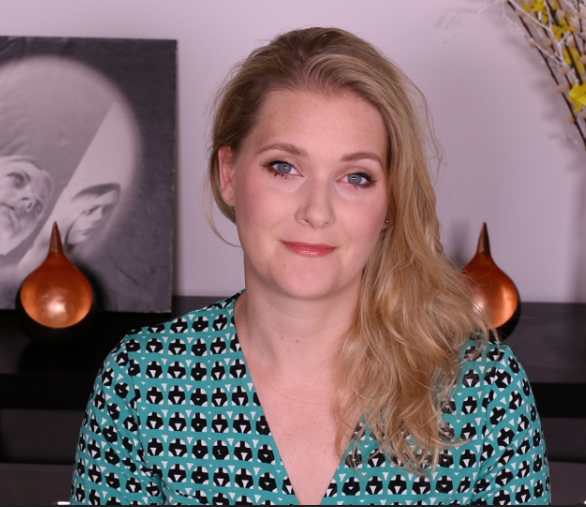 So when I tried to recreate the Givenchy La Revelation Originelle Spring 2016 look, I had to start mixing! If you are not familiar with the “Favorite Face of …” series, click here for a little introduction. Short story even shorter, it is the makeup that I wore most during that month, featuring the favorite (as in most used) makeup products. Brown eyes and a bright fuchsia lip. 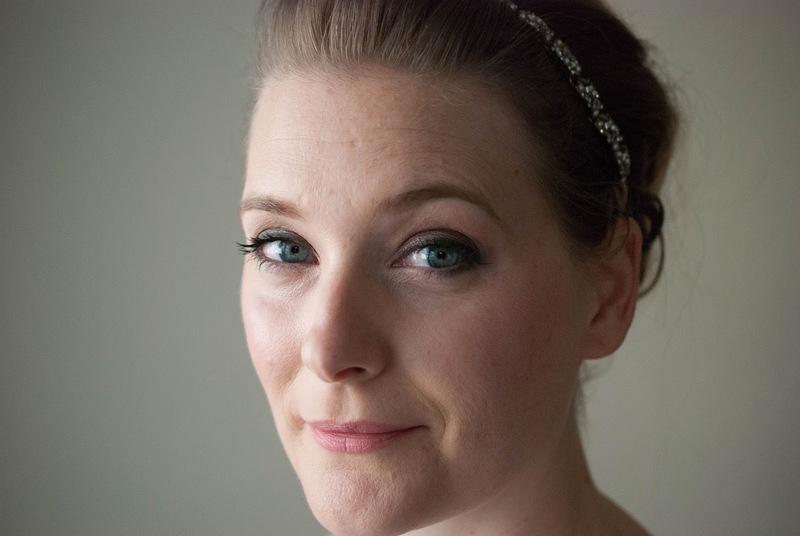 And an awkward face, because… why not? Even though I don’t celebrate Valentines Day, I feel like February is the month were you really can´t escape the pinks. 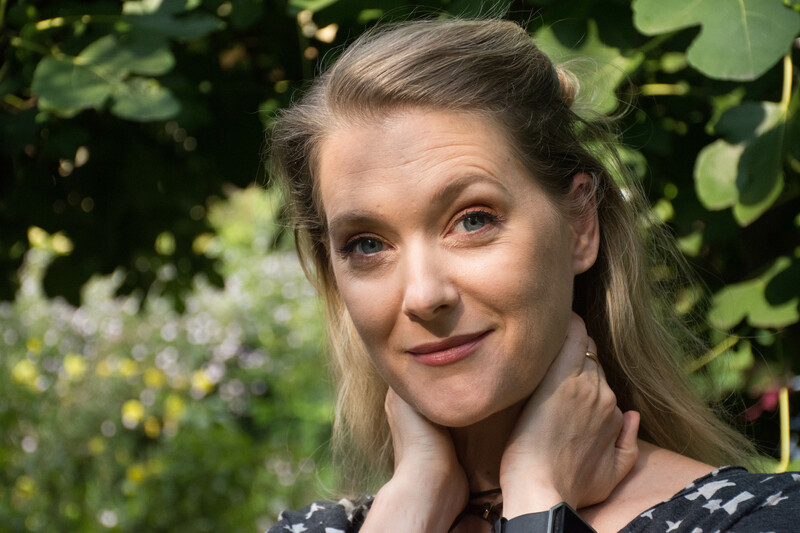 And even though pink usually looks either washed out on me or like I am trying to to Barbie-Cosplay (I wish I had that waist…), I managed to find a pink lip color I fell in love with to see me through this month. And once again, I filmed everything for You Tube. Enjoy!